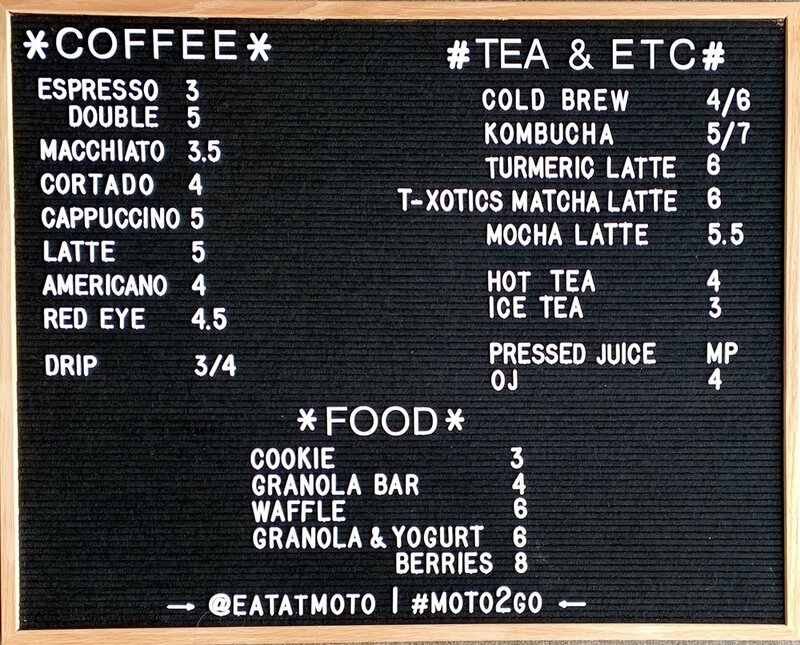 Welcome to the Moto2go Caffe. in true to form of a traditional italian caffe we offer espresso, various espresso beverages, tea from our neighbors at tea xoctics and small snacks, INCLUDING OUR MADE TO ORDER WAFFLE. We are local favorite, shorty’s doughnuts first retail outlet. ALL WEEK LONG WE OFFER SHORTY’S DOUGHNUTS UNTIL SOLD OUT. flavors & types vary daily. We invite you to walk up to our coffee counter, engage with our baristas and enjoy. we offer free wi-fi for those looking to get out of the office for the day. as we grow and expand, look for more food and breakfast options. ENTRANCE ON THE SIDE BY THE LOBBY ENTRANCE TO THE MAIN BUILDING. WE ALSO OFFER GRAB N’ GO OPTIONS TO TAKE HOME, BACK TO THE OFFICE OR TO A PICNIC. BELOW IS A FEW OF THE ROTATING ITEMS WE STOCK IN OUR DISPLAY FRIDGE DAILY.